Are you contemplating banishing gluten from your menu? If so, you’re not alone. Gluten-free diets are definitely hot. Much of the buzz about ridding menus of gluten began when celebrities raved about how avoiding gluten helped them maintain their svelte shape. But then many also started questioning whether their various ills such as fatigue, depression and gastrointestinal symptoms like bloating and diarrhea could be caused by this substance. Next came books such as Wheat Belly and Grain Brain which vilified gluten even more so. But before you rid your diet of gluten, be aware of what you need to do first. While some of the popularity of gluten-free eating is based on science fiction, not science, there is a key segment of the population that should avoid any gluten- even miniscule amounts that could be consumed due to food coming into contact with gluten. 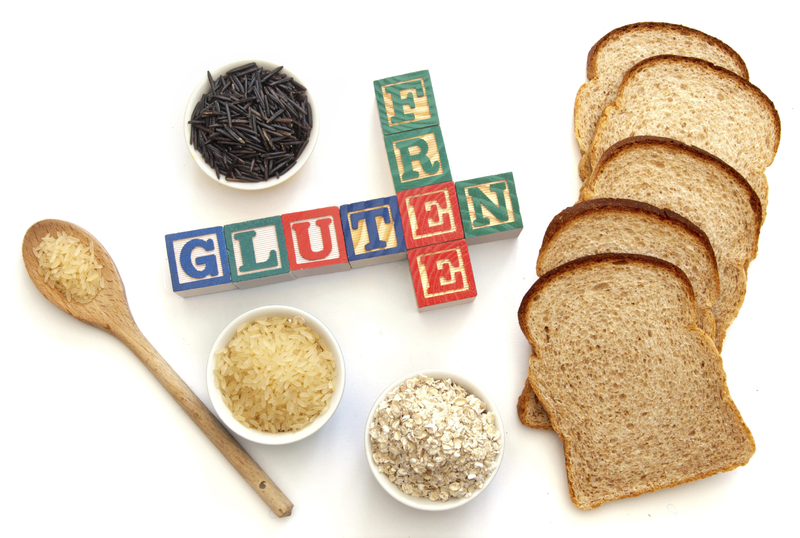 A strict gluten-free diet is the only treatment for those with the autoimmune disorder, celiac disease. Gluten is a protein found in various grains such as wheat, barley, rye, spelt, triticale, kamut and possibly oats. While oats themselves may not trigger a response, oats may likely be cross-contaminated by other gluten-containing grains. For those with celiac disease, consuming gluten causes the production of antibodies which can damage the small intestine and other organs. Initially, it was thought that incidence of celiac disease was quite low – one in 3,000 people in North America – and so it didn’t get much attention. But then studies revealed that the more accurate incidence is one out of 133 people – a surprisingly high number. Many of the potential symptoms of celiac disease are pretty common – abdominal pain or distress, bloating, fatigue and headaches – so cutting out gluten might seem like a good solution. Other symptoms can include nutritional deficiencies such as low blood levels of iron – even infertility can be a sign of the auto-immune condition. . The resulting nutrient deficiencies that can occur due to the damaged intestines can lead to consequences such as the development of osteoporosis. Over the long term, even minute amounts of gluten, are linked with a higher incidence of some cancers such as lymphoma. And consuming small amounts can easily happen when you consider that grains themselves are just the tip of the iceberg when it comes to gluten sources — it can be found in everything from food additives such as stabilizers or textured vegetable proteins. Gluten is also found in nutritional supplements and medicines. Because of all the attention gluten has received as of late, many people with an assortment of health complaints have simply cut gluten out of their lives. But if you do so without a diagnosis, it could spell trouble ultimately and exact a hefty toll on your health. With a diagnosis, human nature dictates that people will be stricter about the issue. So let’s say you’ve gone gluten-free and feel so much better. At this point, you cannot get a proper diagnosis of celiac disease as in order to do so, you need to be consuming plenty of gluten. The initial testing involves blood tests to measure the antibodies that you might produce after eating gluten. Currently, the best available tests are IgA antihuman tissue transglutaminase (TTG) and IgA endomysial antibody immunofluorescence – both of which are related to antibodies produced when gluten is consumed by those with celiac disease. A third test, total IgA antibodies, is recommended as some people with celiac disease don’t produce any IgA antibodies at all and therefore the other blood tests may yield a false negative. When there’s little or no gluten in the diet, antibodies aren’t produced. As a result, being on a gluten-free diet can obscure a diagnosis and also lead to a false negative. Following the blood tests, the final definitive diagnosis can only be made by a small bowel biopsy. 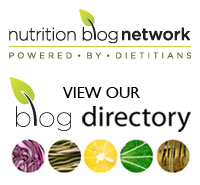 No gluten in your diet? Your biopsy, too, will be negative. If you’re thinking you’ll go back on gluten for the testing, don’t think it will be an easy task. It should be done for about four to six weeks with plenty of gluten being consumed. If you have eliminated gluten and are feeling much better, what are the chances of following through on at least a month of eating loads of gluten? Have you gone gluten-free due to various symptoms? Have you been tested for celiac disease? Please share in the comment section below. Excellent comment, Rosie. I have always wondered (or at least, I’ve wondered since gluten-free became such a fad) why a substance that has provided basic sustenance for millennia for huge numbers of humans could suddenly become intolerable. Some have suggested that it’s modern hybrid strains of wheat, but if that’s the case, how do rye and barley become indicted as well? And some have suggested it’s the use of modern leaven in bread-making instead of old-fashioned sour doughs, but if that’s the case how come unleavened pasta et al. are also indicted? The whole thing is such a mishmash of bad science and undocumented proclamations that it’s good to have some sense delivered to the discourse. Thanks, Nancy! You bring up some very valid points. There is indeed much science fiction mixed in with the science and the whole thing is leading to so much confusion for the general public. I will have another post on the topic this week- stay tuned!